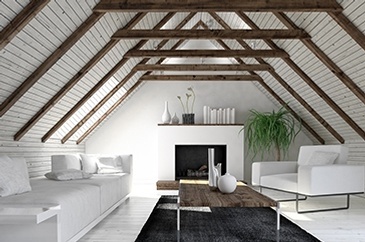 If you're buying a new property, you'll want to know the actual condition of the home before you buy. If you're selling a property, you will have an opportunity to identify and resolve problems that could delay or lose a sale. You might want a professional inspector to inspect and advise you on the condition and maintenance or safety recommendations of your home. Whatever your situation, we are here to help. We provide home inspections across Houston, Pearland, Galveston, Livingston, Sealy, Magnolia, The Woodlands, Springs, Tomball, and Texas. Read latest blog posts by Michael L. Berry Home Inspections, LLC. 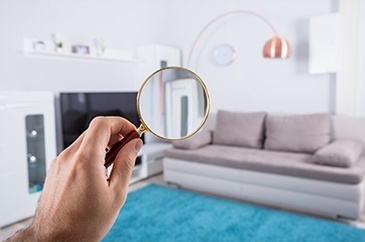 For the past five years, I have been a professional home inspector full time. I have well over five hundred inspections. 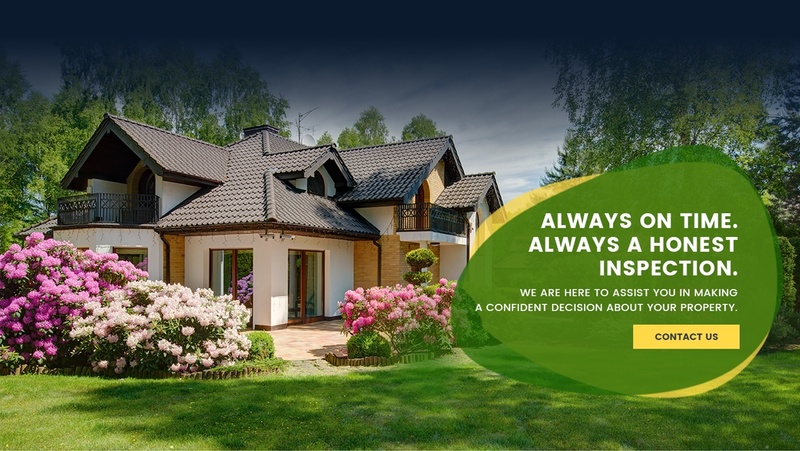 Get in touch with a home inspector in Magnolia, TX at Michael L. Berry Home Inspections, LLC.